Have You Seen Your LASIK Savings Opportunity? Set your sights on better eyesight this year! As a member of Royal Neighbors, you not only have discounts on eye exams and prescription eyewear, you can also get 40-50 percent off the national average cost of LASIK surgery. 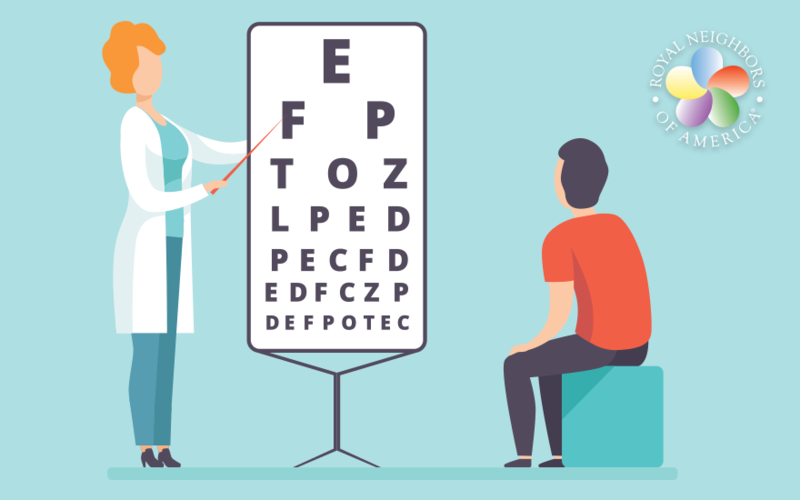 Thousands of Americans each year choose LASIK to correct nearsightedness, farsightedness, or astigmatism. 5 p.m. Central Time to find a LASIK provider. At the time of your appointment, present your Member Savings card to receive the discounted service. Visit https://www.royalneighbors.org/membership/member-savings to learn more about our entire array of Member Savings opportunities. * Member Savings are provided at the discretion of Royal Neighbors of America and are not available in all states. Member Savings opportunities are available at no extra cost and administered by a third party. 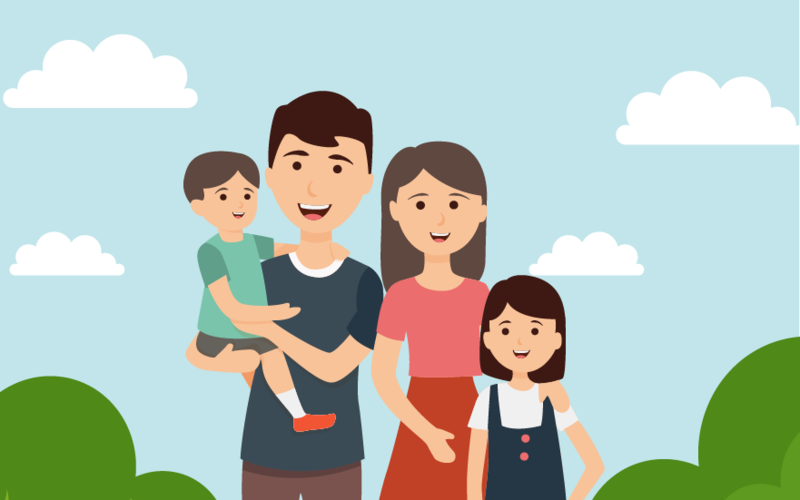 Term life insurance is designed to replace income and can help cover everyday expenses like housing or childcare. Whole life insurance is designed for permanent coverage and will build a cash value. But, which type might be right for you? Over the years, you’ve worked hard for your money. You’ve invested and seen rewards for your good choices. 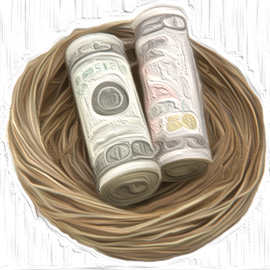 However, the ups and downs of the market can cause uneasy feelings about your nest egg. One way to address these concerns is to diversify your retirement savings.